2. Bob Schneider (at Sam’s Burger Joint) – this was a solo show (so, yeah, you’ll see another Bob show will be on this list). This was the second time I saw Bob and I was blown away with everything he did that night. First time I’ve seen a “looper” which was super cool. Bob puts on a mighty fine show and I’m looking forward to seeing him again the end of this week. Every time I hear the recording of Batman I just laugh and laugh, it’s a great way to fix the blues. 3a. Avenge Sevenfold (Alamodome) – I had very low expectations for this show, and was terrified when all of the “stuff” came out onto the stage. It’s typically (typically!) a sign of a weak band that needs props to keep up their sound. All of the fire enhanced this show! It was absolutely one of the best large site shows of the year…despite the props, which were so hot they seemed to burn off my eyebrows! I would totally go see them again. 3b. 10 Years (Warehouse live) – I have probably seen this band more times than Bob and I’ve seen Bob a lot! Every time I see them they are better and better. They an absolutely lovely band that spend time with their fans, sign just about anything and will stand around having their photos taken over and over. This was the best show I have seen of theirs so far and can’t wait for the next time they are on tour. 3. Black Joe Lewis and the Honeybears (Sam’s Burger Joint) – I have no idea how all the Honeybears fit on the stage, but I’m so glad not only that they did, but they were able to do their sweet dance moves (I have pictures posted) I love love love this band! Now, if you are sensitive to language etc, this is not the band for you. If you have a sense of humor and love an amazing classic sound, you will love this band too! 4. Gary Clark Jr (Sam’s Burger Joint) – I saw Gary Clark Jr open of Citizen Cope last year and it was so so. But on his own, it was a jam! The Austin native has been making some headway into the main stream, and justifiably so. He’s like a young, skinny BB King. Check him out! 5. Tune Yards (Auditorium Shores) – this show was much much much to short! If she ever makes it down this way I’m running to that show. You either love her or hate her. I love her! There sound is raw and emotional. And her use of the looper, dude! Unbelievable. 6. Chris Cornell – (Paramont Theater) – this was another one I had no idea what to expect since it was an acoustic (opening/sold out) show and without the rest of Soundgarden…it could have gone either way. He has some interesting solo stuff and it was a really great 2 hour show! I loved when he brought out a record player with a vinyl piano recording a friend of his did to accompany one of the songs. It was a different way of doing that whole acoustic thing. 7. 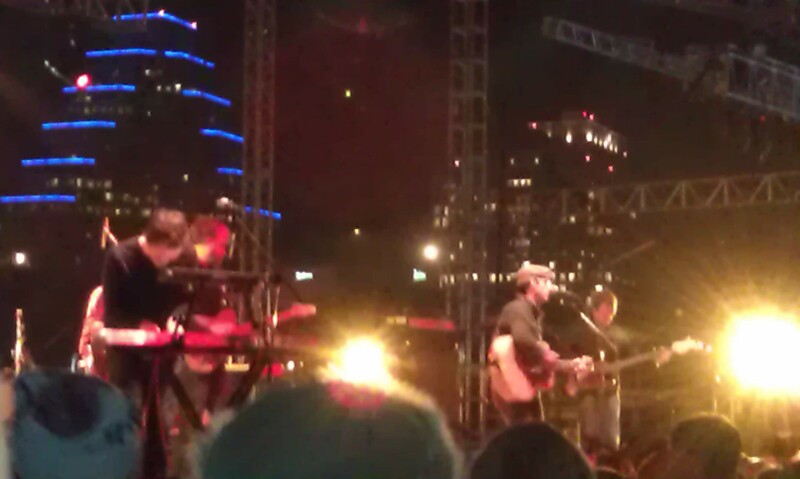 Bob Schneider (Threadgils) – I said I’d put in another Bob, well here it is. 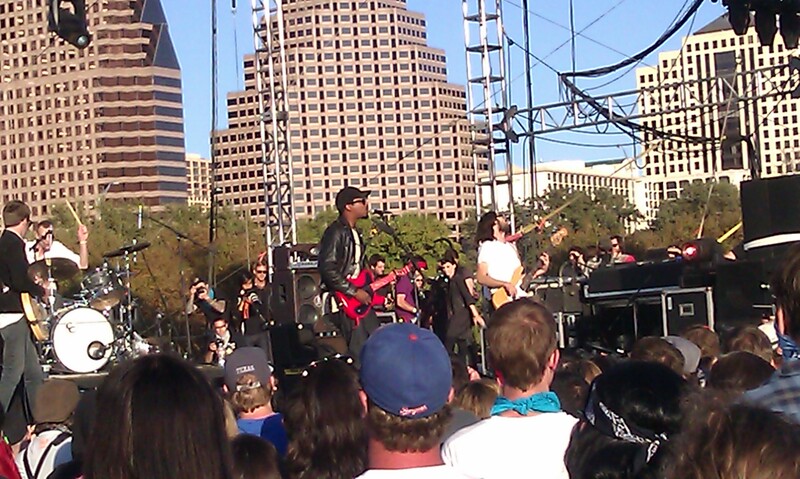 This was a SXSW show at a classic place in Austin (Janis Joplin played there). This was the third show they had done that day so they were a little tired, but they kept it going. There was a little girl up front and Bob cut out the language from the songs and left me something I can play for the family (well, if you ignore the first part) I have this recording and listen to it over and over. 8. Ghostland Observatory (Whitewater Amphitheater) – was not a big fan of the opening DJ but the laser light show was unlike anything I have seen before. It was outside and the way it danced in the trees was so wonderful. I plan on seeing them again and experience it upfront…though I think ya might miss something of the lasers and be blinded. I would love to see the two guys up close. 9. Last but not least – Jimmy Eat World (Warehouse Live) – this was another one of those shows I didn’t know what to expect and was kind meh about. When the smoke machines started up I was much less excited. I was pleasantly surprise (obviously, duh!) and it was a really great show. They had the whole audience moving and singing with them. It was powerful! I have some photos of that show as well and will put them up there. If you have a chance to go see them it is well worth the money/time! 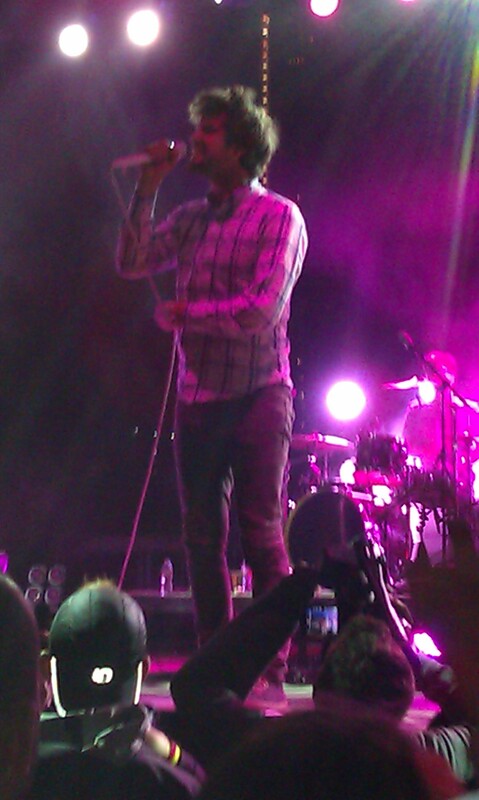 Bonus: Jack’s Mannequin: I put this one on here because I loved the whole show! Their openers were strong and interesting. That makes a huge difference. I’ve seen a bunch of shows with some really horrible openers and this was such a tight knit group ya just fell in love with them all. I have all of their music as well after hearing their stories. I did review this one, so check it out if you would like to know the openers names. There were so many more shows that I would have loved to put on here, but I told myself it was a top 10 list not a top 25…I can’t wait until next years shows! There is some awesomeness coming up! things and young enough to put up with some of the nonsense that happens. I’ve been hardened to the ways of concert crowds so i knew how to hold my own. Even taught a youngster not to be so nice with the girls getting by. Bonaroo! I’m not sure how I’ll fair in a tent with limited access to showers, but I’ll figure something out. again even for Mates of States and Architecture in Helsinki. impressed with Passion Pit and Spoon. get a chance to see them if they come through again. All and all, it was an experience I won’t soon forget and can’t wait to do again! Please go see the pics on the photos page. and so nice. Ok, now back to the show. I listened to them as I was standing in line, didn’t get to watch them (http://www.thejoyformidable.com). They were ok.
didn’t seem like they had a lot of diversity to their music. My attitude might have been colored by my time in line. been longer, I wanted more the second she stopped. Will definitely go and see her again. the way. I was pretty tired of being grimy at the end of the day, my eyes hurt from the dust. I was very grateful that the darkening clouds didn’t decide to produce any liquid and drop it down on the dusty crowd. off putting for me. I was glad I heard them, and now I can move on. would definitely give them another watch if they came back. but I might pick up a t-shirt for kicks. It’s pretty nasty, so if you are sensitive to things, might not be for you. drink (which was a fail with swipy swipy machine being out). I moved back to the orange stage to await Spoon. crowd of a few thousand people. So, now, onto Spoon! I’ve been to Amoeba so I thought it was kinda cool. it’s subtle and doesn’t distract. P.S. updated photo page…check it out. skipping. It’s been a rough couple of days with the drive and all of the dust. know if I go. If not, I’ll have a review or two up later. Honeybears (http://www.blackjoelewis.com) on the stage. It’s a pretty neat set up. Each of the stage areas has two stages so the band get swapped out very quickly. I walked around for a little while and looked at the tents until I found the merch area. Of course I had to pick up a Black Joe Lewis tee to add to my collection! disinterest in them…move off the stage dude if you don’t like it rather than hanging the black cloud over the fun. them before and they played a really great set. They had a little bit of a Quiet Company action going. meet my boldness quotient by going to the show on my own. standing in front of the stage waiting for Passion Pit to start! closing in on me. I was fairly close to the front of the stage…well, here it is. taken a vacation day tomorrow and am heading up! It’s going to be a blast! the car with your kid unless you want them to learn some new colorful words. year for the Toadies at Dia de los Toadies and I wanted more! there. Wonderful bar-b-que! Go up and try it sometime when you have a chance. (http://mutemath.com) are both coming there soon. ATM Machine (giggle giggle), and waited for the first band to start. bad day…nope, I just didn’t see anything redeeming in the whining emo hipster crap spewed from the band. I went into this show with no expectation really. I figured there would be a lot of hipsters, but maybe some people close to my age that enjoy a different sound. All warmed up by the opening band and knowing what was to come was going to be WAY better, I was excited. By now, you’ve probably figured out that it doesn’t really take much to get me excited when it comes to live music. I had read a little about the band beforehand, and I’ve heard several of their songs on amazon.com. They’re a lot of fun. The best way to describe the music is European folk style music. They have a wonderful mix of instruments (listed below, some unexpected) andthey have a tight set. Below is a nice selection of the bands videos. This next song is called Nantes and the video is of an impromptu street show. This is what I really enjoy about this band. (despite not really having expectations). 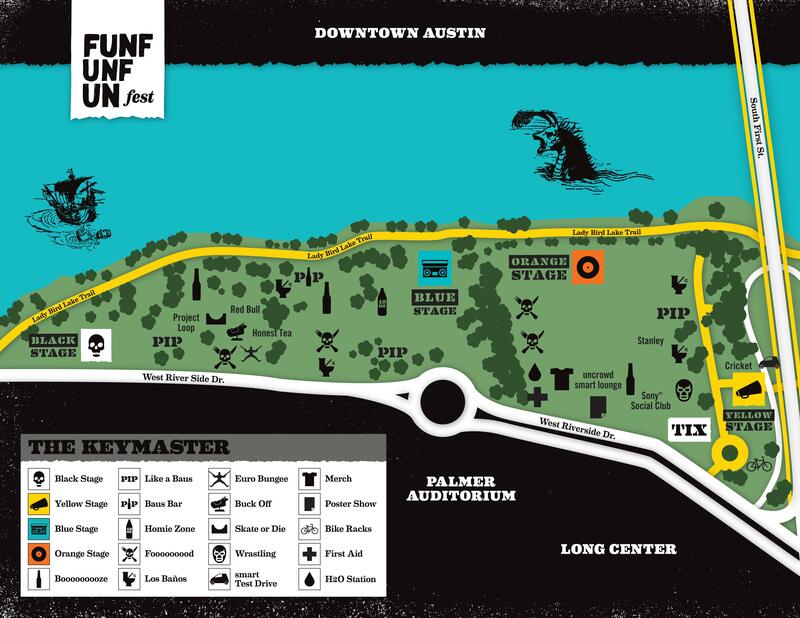 Enjoy the videos and the next blog will be of FUN FUN FUN FEST! So excited! they did an abbreviate set and was “OK”. So we walked in listening to Chevelle and went to get our merch. great little collection of some of the more famous Chevelle songs. I could suggest you check out The Clincher, it’ll make you get up and move. good thing at a show! released August 19, 2011. When Gavin started singing All Night Doctors I had to have it! there. Soap box under the bed now. and Bush still has it. Check out their new album. I picked it up on Amazon. 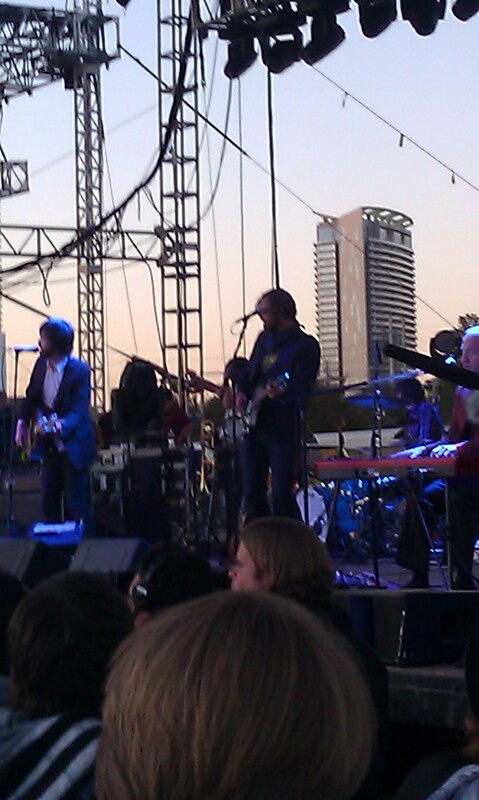 Please see the next post on the band Beirut @stubbs.